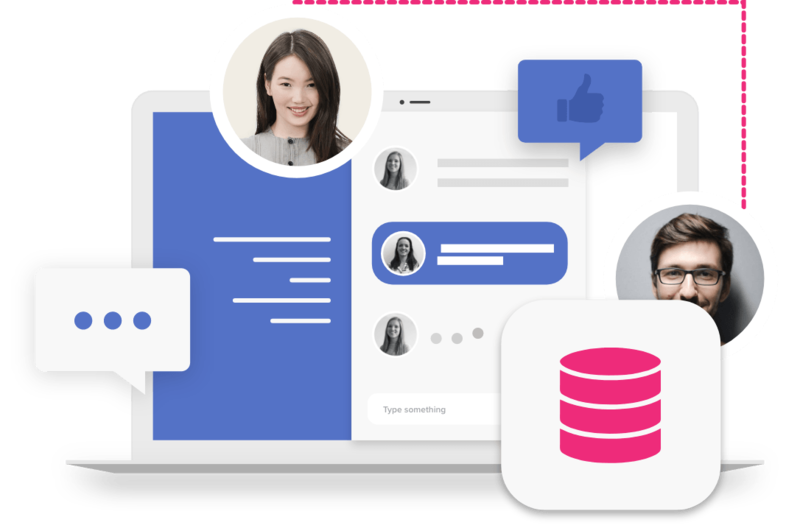 Our developers build CRMs that make your customer data and interactions easy to manage, helping you get the best understanding of your consumers. Whether you’re looking for a bespoke CRM system or integration to a third party software, we have the software development expertise to assist you. We have built our own CRM software, PilotSpider. 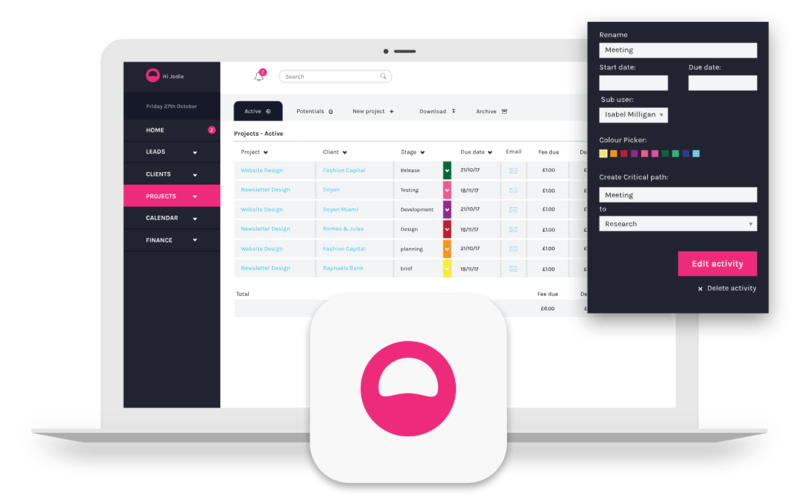 It is designed to help manage your sales team, track your client’s data and transactions, and schedule meetings and calls all in one platform. As a piece of software, it’s flexible to the needs of the user, meaning it has low integration and maintenance costs. 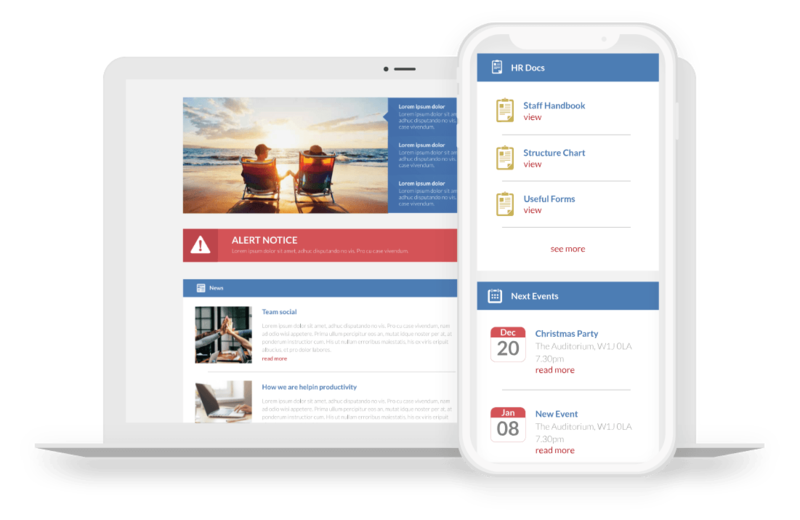 Our intranet solutions unlock team productivity, and we have designed and developed numerous dedicated company intranets. Frameworks are designed based on your own requirements and communications strategy, and includes collaborative tools, widgets and functions to assist with everything from file sharing to internal communication and networking.